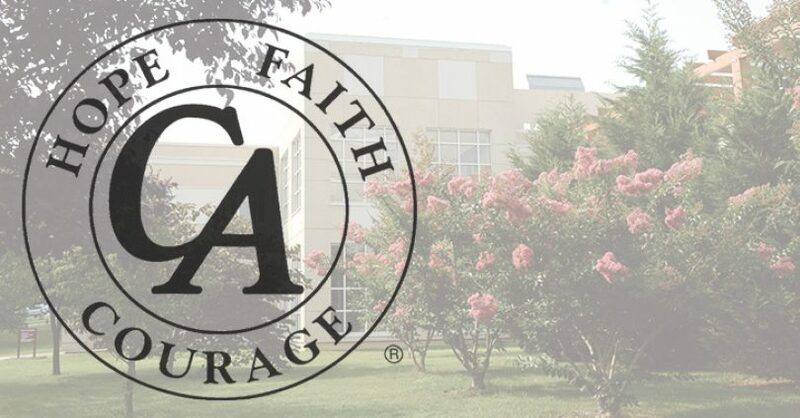 Eagleville Hospital hosts weekly Nar-Anon family group meetings on Sundays in the Patient Care Building. Nar-Anon is a twelve-step program designed to help relatives and friends of addicts recover from the effects of living with an addicted relative or friend. Nar-Anon’s program of recovery uses Nar-Anon’s Twelve Steps and Twelve Traditions. The only requirement to be a member and attend Nar-Anon meetings is that there is a problem of drugs or addiction in a relative or friend. Nar-Anon is not affiliated with any other organization or outside entity. Come join us! Eagleville Hospital hosts weekly CA meetings on Tuesdays in D’Arclay Commons. Cocaine Anonymous is a fellowship of men and women who share their experience, strength and hope with each other that they may solve their common problem and help others to recover from their addiction. The only requirement for membership is a desire to stop using cocaine and all other mind-altering substances. There are no dues or fees for membership; we are fully self supporting through our own contributions. We are not allied with any sect, denomination, politics, organization, or institution. We do not wish to engage in any controversy and we neither endorse nor oppose any causes. Our primary purpose is to stay free from cocaine and all other mind-altering substances, and to help others achieve the same freedom. Come join us! Eagleville Hospital hosts weekly AA meetings on Fridays in D’Arclay Commons. 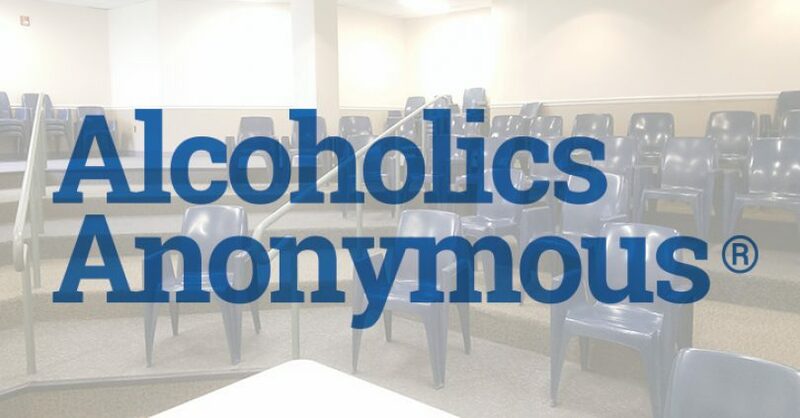 Alcoholics Anonymous is an international fellowship of men and women who have had a drinking problem. It is nonprofessional, self-supporting, multiracial, apolitical, and available almost everywhere. There are no age or education requirements. Membership is open to anyone who wants to do something about his or her drinking problem. Come join us! Eagleville Hospital hosts weekly NA meetings on Sundays in D’Arclay Commons. 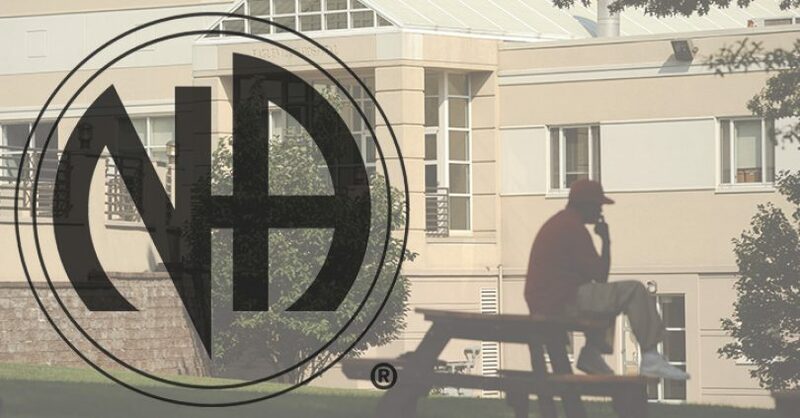 Narcotics Anonymous provides help from peers and offers an ongoing support network for addicts who wish to pursue and maintain a drug-free lifestyle. Our name, Narcotics Anonymous, is not meant to imply a focus on any particular drug; NA’s approach makes no distinction between drugs including alcohol. Membership is free, and we have no affiliation with any organizations outside of NA including governments, religions, law enforcement groups, or medical and psychiatric associations. Through all of our service efforts and our cooperation with others seeking to help addicts, we strive to reach a day when every addict in the world has an opportunity to experience our message of recovery in his or her own language and culture. Come join us!